One of the hardest things about being a scientist may be learning how not to sound like one. Steven Chu has mastered the skill  and that's good for all of us. America's newly installed Secretary of Energy, Chu, 61, won the Nobel Prize in 1997 for his esoteric studies in physics, but he has also focused his energies on studying biology down at the molecular level. 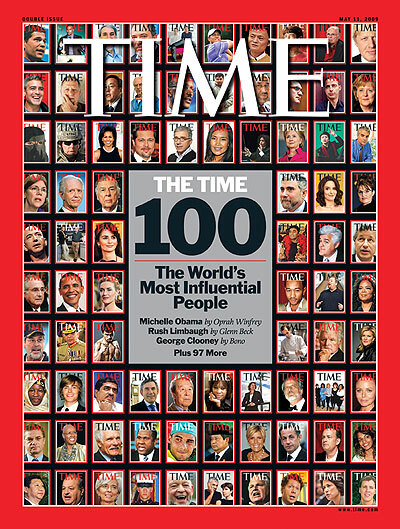 Perhaps Chu's greatest impact, however, has been in the area of energy. Long a vocal advocate of weaning the U.S. from its dependence on fossil fuels, he was picked by President Barack Obama for both his ability and his candor. With the future of the earth's climate dependent on rethinking the ways we consume energy, both skills will be needed in equal measure, but it's the candor part that might be the most refreshing. During his first interview in office, with the Los Angeles Times, Chu said straightforwardly that California's agriculture couldn't survive the melt of the Sierra Nevada snowpack, which might well happen by century's end if we don't get our climate-change act together. That may seem like a self-evident truth to anyone who's been paying attention, but it's the kind of truth we haven't been hearing from government officials in a long time. 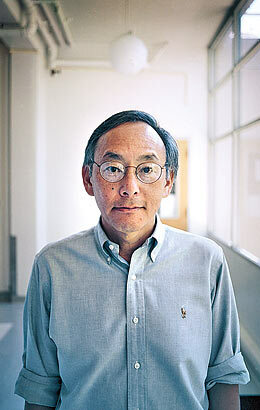 Steven Chu's candor might just be the start of a new  and honest  trend.